8341 Santaluz Village Green East - Amazing mini mansion & true one-of-a-kind Santaluz casita with panoramic golf course views! Join us for an open house this Sunday, April 27 from 1-4p at this amazing MINI MANSION! 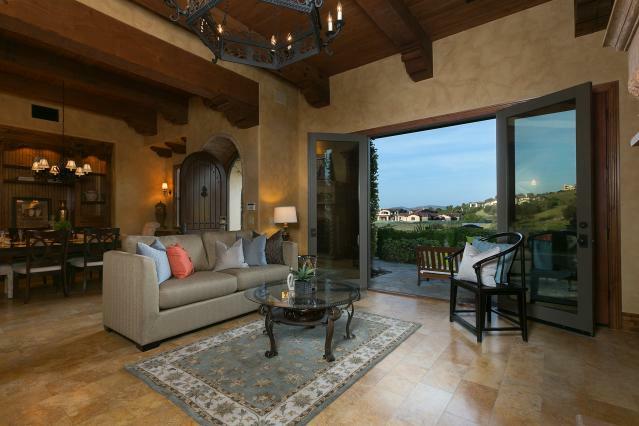 This is truly a one-of-a-kind, incredibly upgraded Santaluz casita with panoramic GOLF COURSE views. 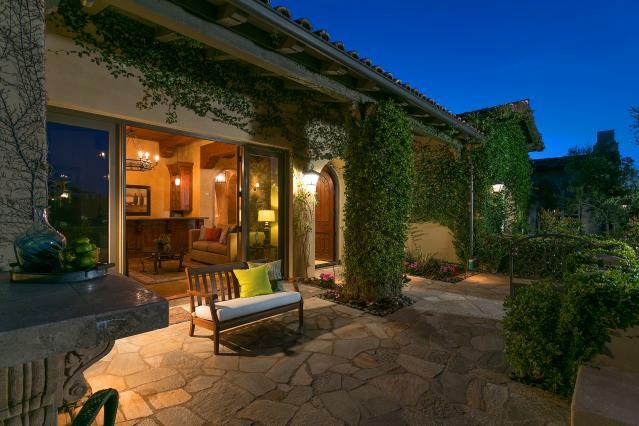 Formerly owned by one of the premier builders in Rancho Santa Fe history, this home has the craftsmanship typically found in homes $3M and up. 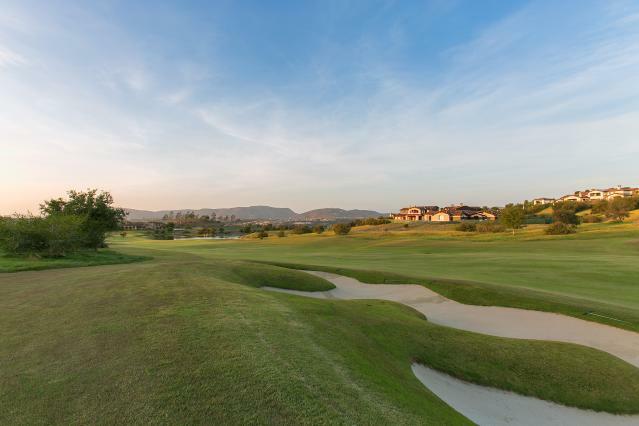 Walking distance to the club and situated on the first fairway of the Santaluz golf course overlooking the mountain, as well as exposure to the lake, this is a ONCE IN A DECADE OFFERING! We look forward to seeing you. Access has been arranged with the HOA so please just let them know you are there to see us and they will direct you to us.